Passing on content you’re not really interested yourself can be challenge. Speaking about things you’re really passionate about can be a real struggle. I enter the room and 25 more or less interested students look at me. Expectantly, hoping I don’t do grammar with them. A question instead: How many slaves work for you? A joke about mom doing their laundry quickly dies when I ask them to do research. They get onto the computers, visit the first websites. They read stories about child labor in Bangladesh to produce clothes the students are wearing everyday. They look at pictures of Chinese production lines and people working day and night so that people over here can get a new phone every year. They encounter the term human trafficking for the first time and are shocked that prostitution and organized crime exists right in front of their eyes. Ninth grader cockyness turns into surprise, horror, shock. I can hear quiet murmurs, people exchanging facts and questions. It happens right in front of you. In this globalized world this is our burden. 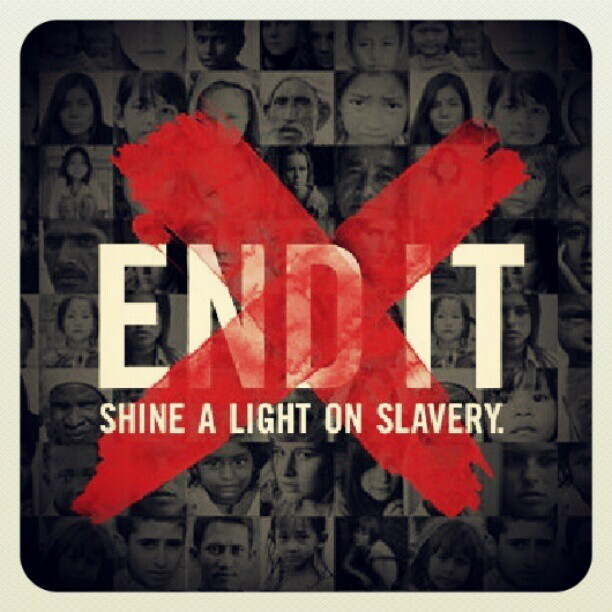 Today is “Shine a Light on Slavery” day. The 27th of February – speaking up for the more than 27 million people in slavery. And I hope that my students don’t just visit these websites. That they don’t stop at talking about it. That their shock and surprise turn into action. And that I may join them. As always I am linking up with Kate Motaung and other fabulous writers. If you want to know more about this topic, start with Slavery Footprint. It is rather a common name over here…thanks for coming by! Thanks Anita! How did it go with your students? Thanks, Tasha! Great that your husband can go on this trip, may it be an impacting and challenging trip for him! Perfect post for the word visit and a perfect lesson for your students and those of us reading this post. 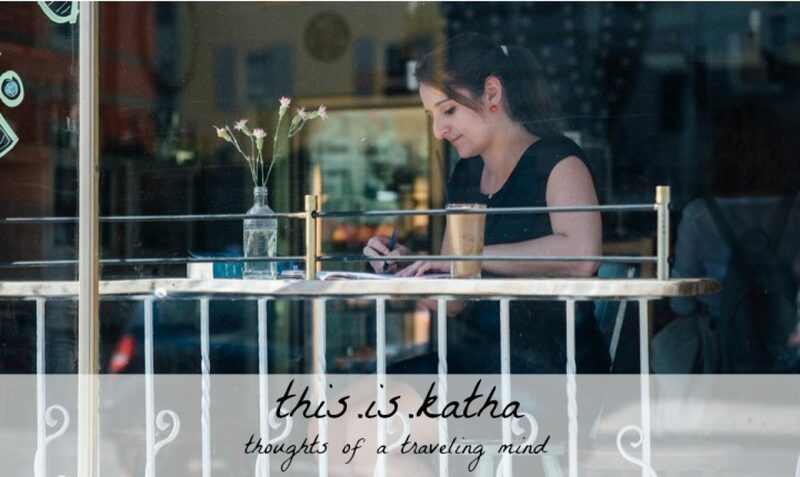 Thank you Katharina (I have a niece named Katharina and have never known another). Thank you for opening your student's eyes to slavery. What a great opening question! I'll have to pose that to my students today. Thank you for your work with your students and here. I hadn't known the significance of this date; thanks! This is a great poem on a really important topic. “Topic” even seems like such a lame word… knowing I am talking about real people who are suffering such injustice. My husband is going to Thailand in December to visit House of Grace. It's a home for girls who were rescued from high at-risk situations before being sold into sexual slavery. I know it grieves the Father's heart to see so many of His precious ones in such pain. Keep writing about it!